Where have we seen VP Leni's ASEAN Summit event get-up before? Where have we seen VP Leni’s ASEAN Summit event get-up before? Vice President Leni Robredo’s outfit of the day or OOTD during the ASEAN Prosperity for All Summit 2017 last April 28 was a sort of “throwback” to friendlier times with her and President Rodrigo Duterte. 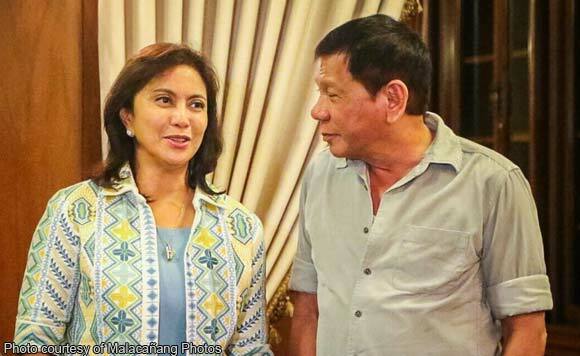 Eagle-eyed observers will note that the dress and jacket that Robredo wore to the Summit event was the same combo she sported during her courtesy call to Duterte in July 2016. The two politikos have since become more critical of each other, which makes us shake our heads at just how much things can change in few months’ time.